The UPPAbaby 2017 G-Lite stroller is a convenient travel stroller that folds down easily and fits anywhere you go. With its machine washable seat pad, spills are no longer a major ordeal, just take it off and throw it in the wash. It also comes with a removable cup holder and an adjustable, removable canopy which has a protection factor of SPF 50. 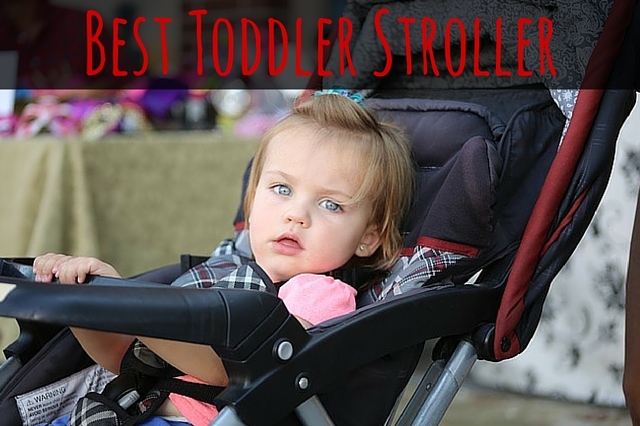 It is one of the lightest and most convenient strollers on the market. 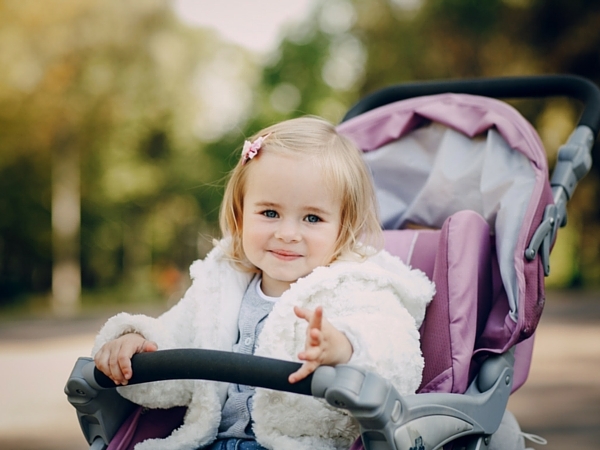 This stroller folds with one hand and there is no need to step on anything which means there is no balancing act when you try to put this stroller into the trunk of your car. 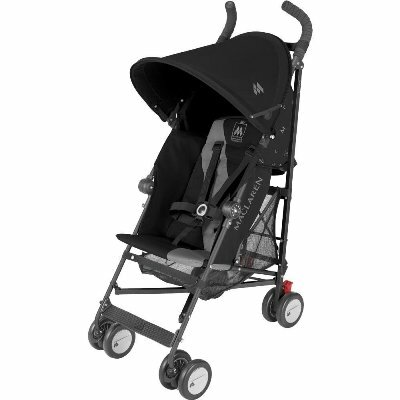 It also comes with a handy carry strap so you do not have to look around to find the easiest place to grab this stroller. 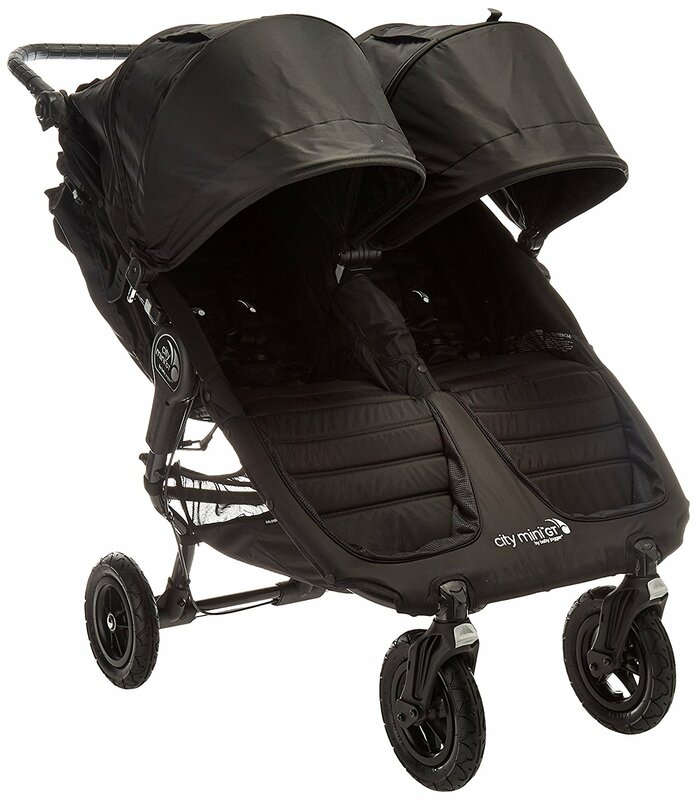 This stroller is best suited for families who are on the go and just want a quick, lightweight solution. 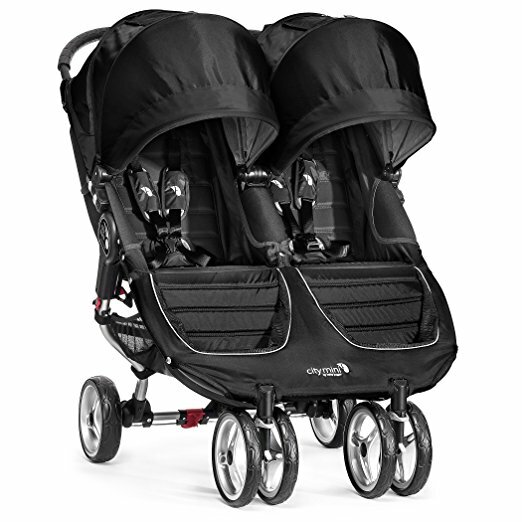 This is a stroller which you can leave in the back of your car and forget about it as it does not take much room. It is also great for those times your toddler has decided they do not want to walk through the mall. It is great for grandma’s house as well not only because of how easy it is to maneuver but because of the lack of storage room it requires when not in use. It is perfect for traveling. Unfortunately, we do not have a video of the new 2017 UPPAbaby G-Lite Stroller in action – yet! However, it is very similar to the 2013 model which you can watch below. One of the things that I like most about this stroller is its washable seat pad as cleaning the seat of a stroller can be rather difficult. The fact that it is machine washable makes it just that much more convenient. The canopy being removable and adjustable in height makes this suitable for even my tall four year old. The drink holder being removable is also nice in that it makes it easier to clean and also because you do not always want to have it in the way. 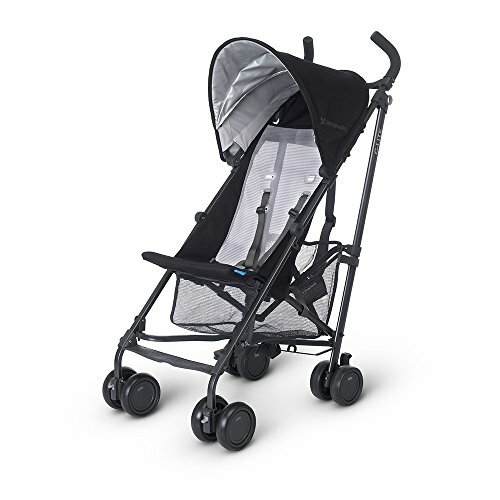 The other nice thing about this stroller is the fact the handles are not designed so low that you have to bend over to push this stroller unlike some light stroller varieties out there. The handles are ergonomically designed and attach to the aluminum frame to give you complete control at all times. The carry strap is also useful in that you no longer have to figure out what leg you are grabbing or accidentally grab something that moves, it is clearly in front of you. 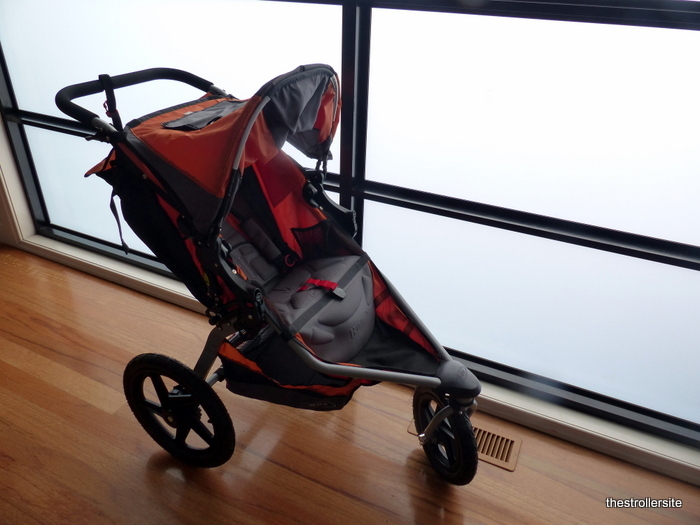 The biggest pro has to be just how lightweight this stroller is. 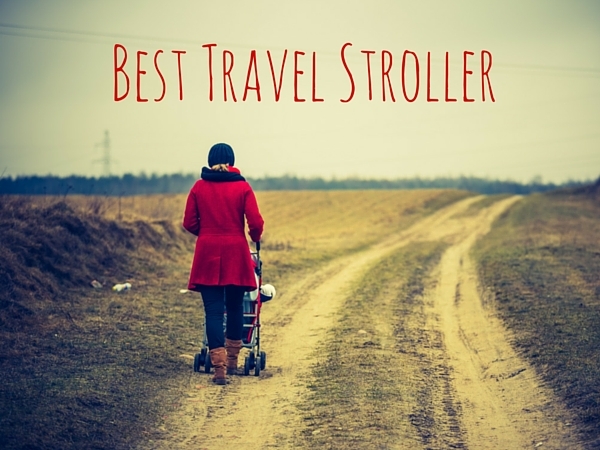 It really is the simplest option for parents who are on the go, especially if you are traveling or have to deal with stairs or public transport regularly. 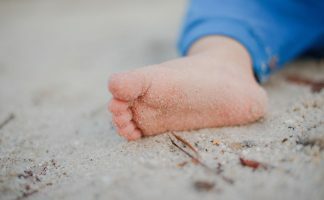 Although having such a lightweight stroller has many advantages, this stroller is not as sturdy as a lot of the larger strollers. I also find that because of its fairly small, plastic wheels, this stroller is not very compatible with anything other than smooth, even surfaces without it becoming rather cumbersome. The biggest con is perhaps the fact that the seat does not recline. 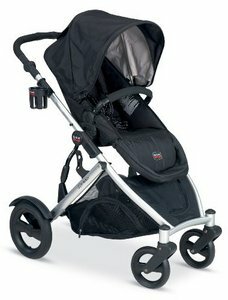 Only buy this stroller if this is not an issue for you. 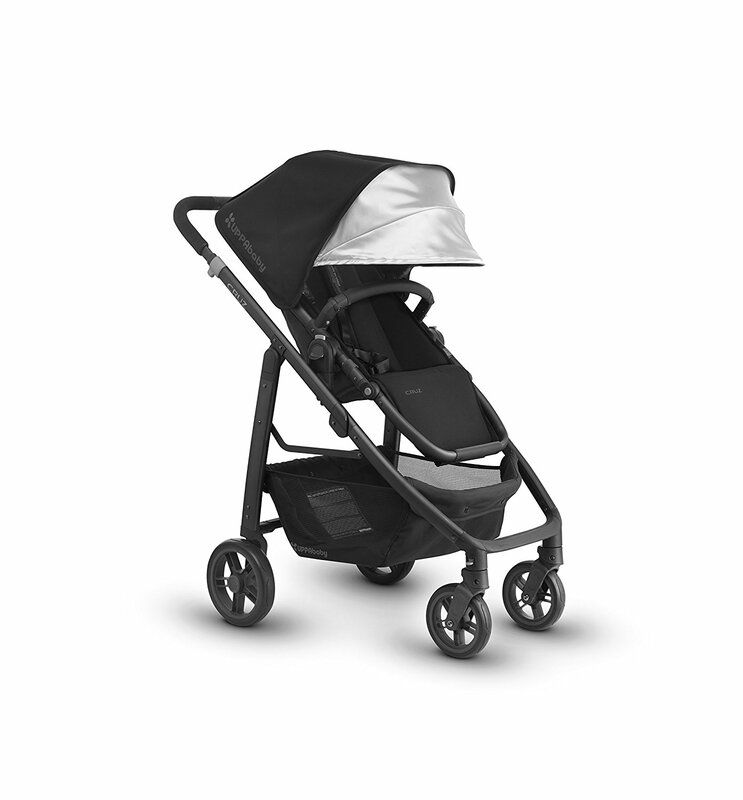 In all, this stroller is a great little stroller for those quick and/or unexpected trips. It is also wonderful if you are traveling as this can go right up to the gate with you when you are flying. 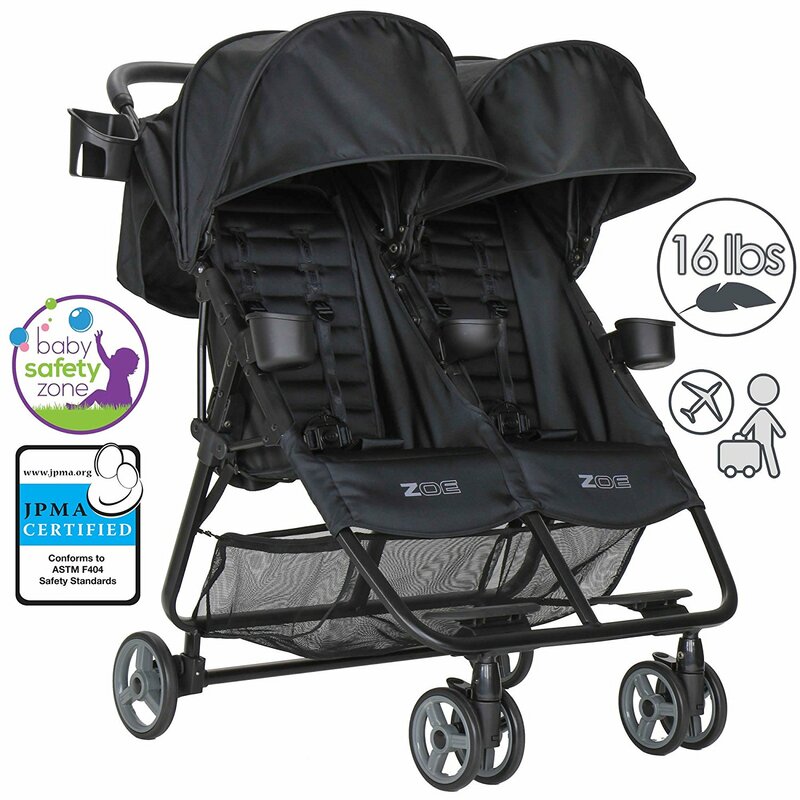 This fresh 2017 model is one of the best lightweight stroller options as long as you do not require a reclining seat. Still undecided? 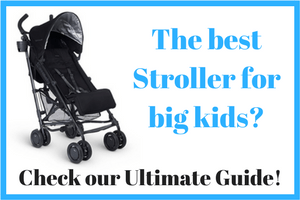 Check out other fabulous lightweight stroller options as well as our complete buying guide.